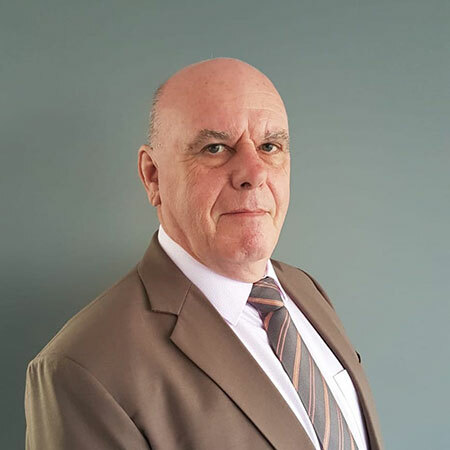 Joe Grunwell founded Comcon in 1997 having worked the first part of his career in Contractual and Commercial Management in Europe and the Middle East. Joe and his family then moved to Thailand in 1990. With a passion for rugby and cricket, he soon became a highly respected part of the Bangkok expat community. His work as a QS was the base for starting Comcon. Initially as a Quantity Surveying and Contract Administration practice, then adding the Project Management department in 2006. In the last 20 years, Joe’s work has firmly ensconced the Comcon name in Thailand and today there are few countries in the Far East where Comcon is not known. Arunrat joined Comcon Services in 2013 and holds the position of Director of Quantity Surveying. She has over 25 years experience in all levels of Quantity Surveying. Her absolute appreciation and understanding of the profession is something that has and will continue to hold her in the highest regard. She has the utmost respect from her team and her ability to handle and manage deadlines cannot be underestimated. Her strength to work with all people and her drive to achieve the best out of them is an attribute that comes naturally to Arunrat. Originally from South Africa, Bruce is now based in Bangkok. He has over fifteen years experience in Quantity Surveying having previously been a partner in a QS firm. He has worked on housing estates, hospitals, high rise and commercial construction. He finds taking a project from inception to handover very gratifying. He has also been responsible for financial fund implementation and management. His main focus is on the contractual and financial aspects relating to the construction process. His enjoyment in working with people makes his role in Thailand even more rewarding. Chamlemporn has over 16 years experience in all formats and levels of Quantity Surveying. 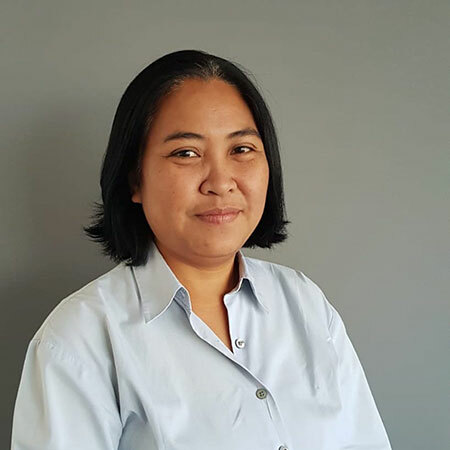 She joined Comcon Services in 2014 and holds the position of Senior Quantity Surveyor. Her ability to take on complex situations and projects is a great asset to Comcon Services. Her technical ability, professionalism and general understanding of how to manage projects and the requirements thereof is one of her greatest attributes. She is a highly respected member of the Comcon team and the way in which she conducts her daily interaction with staff is evidence thereof. Since joining the team in early 2018 as the Senior Projects Manager, Gavin has become an integral member of Comcon Group. 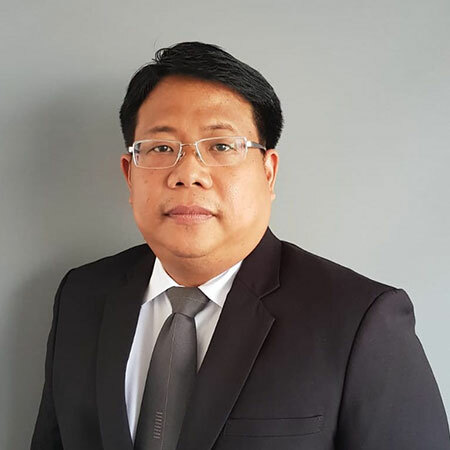 Having arrived in Asia in early 2001 and working in various fields of construction, his experience of over 24 years in the industry and being able to speak the local language fluently have helped the Comcon Project Management team develop and grow. 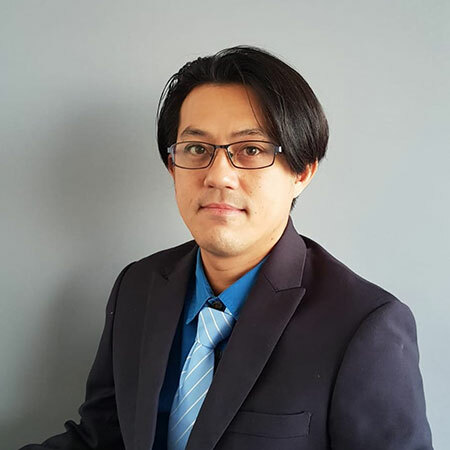 Gavin has been working in Asia for over 16 years with vast experience in civil’s works, high rise condominiums and hotels and all types of resorts and residential projects. Jakarin joined the Comcon Group in 2013. He has a Bachelor’s Degree in Civil Engineering from Mahanakorn University of Technology. 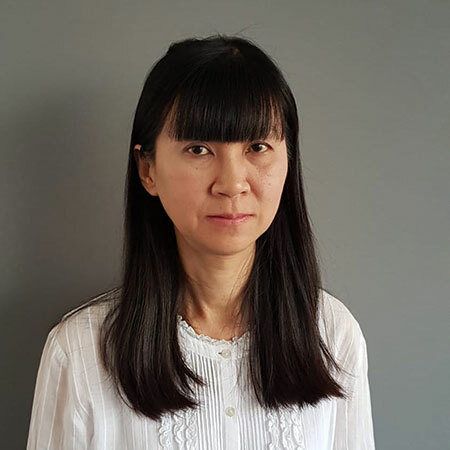 Before joining Comcon Jakarin acquired his skills and mindset, working on various types of projects on site, being low rise condominium developments, housing developments and high rise hotel projects. Applying his onsite experiences into management skills he now commands the Civil Project Manager’s position here at Comcon and helps teach the junior staff to apply their skill to his very high standards.